Ombre and Balayage hair is very 'in' at the moment. Whilst it has been for a while now, I think it's extra effective in the Spring and Summer. Why? Because the gradual lightening of the hair is perfect for this time of year. Before I continue, let's look at the different between Ombre and Balayage hair. To be honest, I didn't really know if there WAS a difference until today (except that balayage is the technique). "Ombre hair refers to the gradual lightening of the hair strand, usually fading from a darker color near the roots to a lighter on at the ends. Ombre can be very subtle or very striking. The look you want to achieve will depend on the technique and level of lightness." Lately I've been into things that make my room smell pretty. I've never been into candles and melts (if I'm being completely honest, it's because I hate matches) but a friend of mine gifted me some beautiful melts and I've been hooked ever since. Quick Tip: For anyone else who has an unnatural phobia of matches and lighting candles, the Dusk Turbo Lighter is for you! When I saw that Saucy Sweethearts, a favourite online store of mine, were stocking candles and melts I was so excited and I HAD to get some. 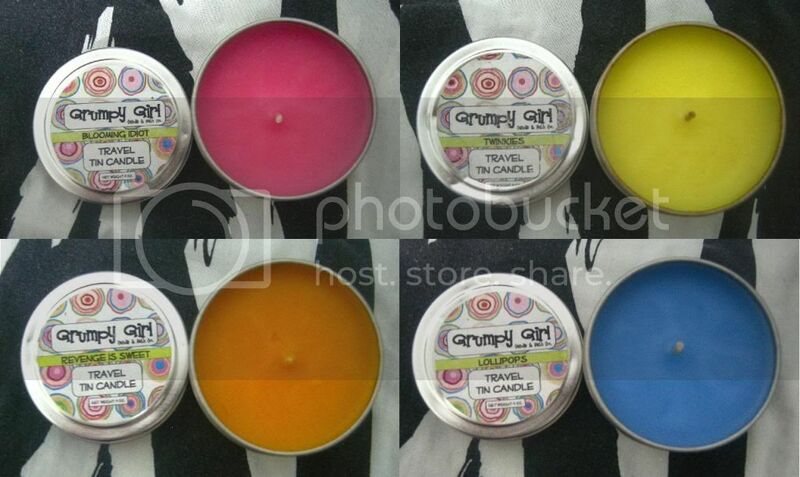 Last week I picked up all four of the Grumpy Girl Travel Tin Candles and, at $6.50 each, I think I got a total bargain! Blooming Idiot: Sweet notes of bartlett pear, apricot, white peach and plum blossom with fresh notes of mimosa and spring air. These candles all smell absolutely incredible and I'm so glad I bought all four, especially because I'm so terrible at imagining what scents really smell like. Lastly, I bought a Cleanse Your Soul Manicure Set in the scent Twilight Woods (this fragrance combines the scent of ripe forest berries and soft sensual musk, with middle notes of sweet mimosa flowers and apricots, along with subtle hints of oak and juniper). This Manicure Set contains a 4 oz. Spa Hand Polish, 2 oz. Hand Protectant and Cuticle Salve. My cuticles are in terrible condition at the moment so hopefully this is a little like hand rehab for me! 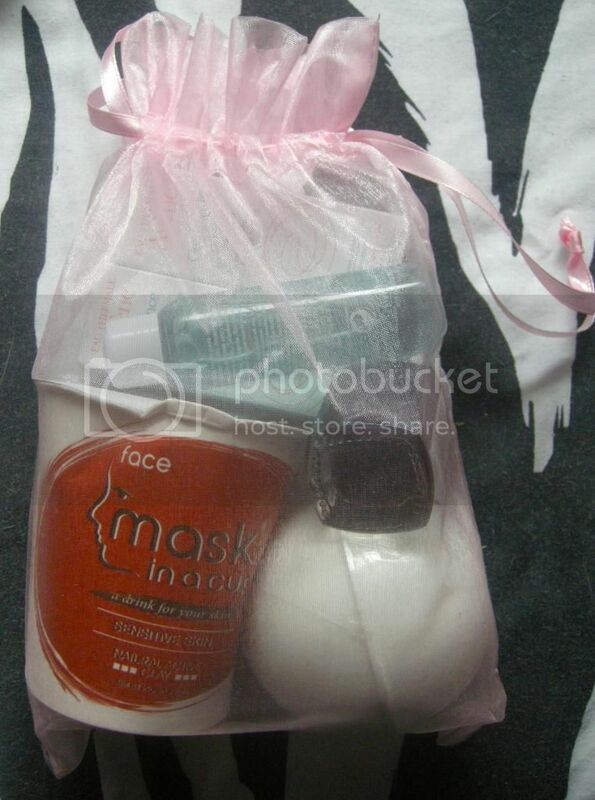 This set was $16.00. 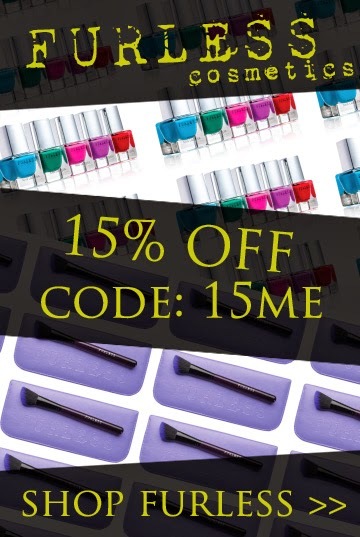 I know I've said all of these products were for me but, well, I lied! Some of them will be featuring in my upcoming Christmas giveaway (to be uploaded on November 25). I'm not telling you what though, you'll have to wait and see! 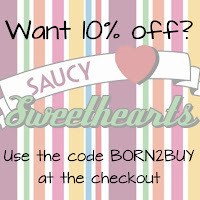 Use the Discount Code BORN2BUY to receive 10% off any order with Saucy Sweethearts at www.saucysweethearts.com.au! 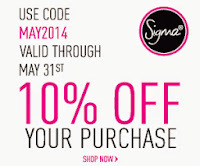 **I do not receive any financial gain if people use this Discount Code. So, everyone, that's my Saucy Sweethearts haul and, let me tell you, it was $42.00 well spent! 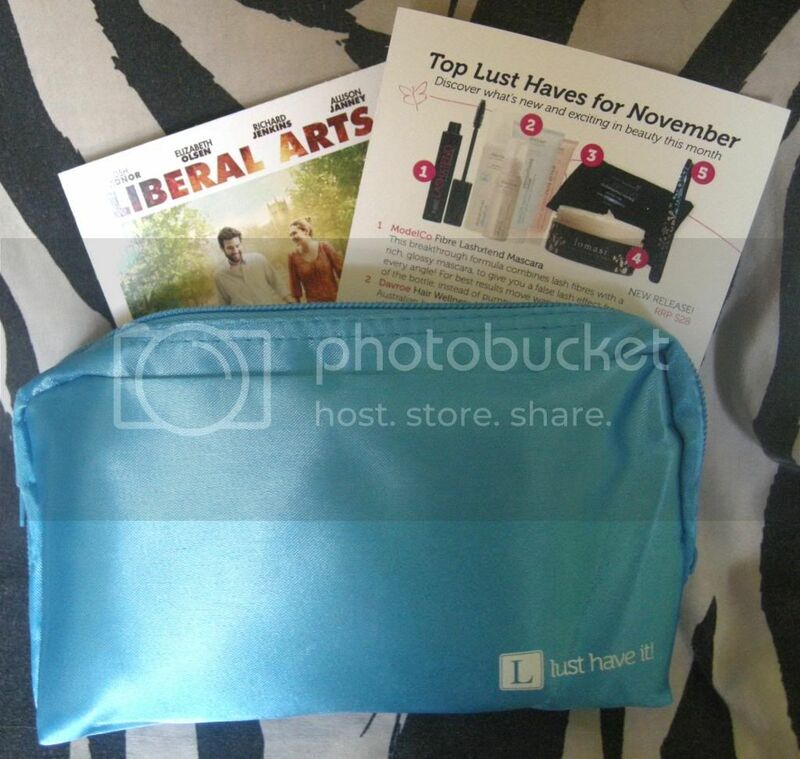 Now, tell me - What products are you hoping will feature in the giveaway? I'd love to hear your thoughts. Also, what do you think of the products I got? Comment below! 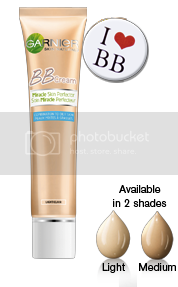 If you read my Base Make Up Collection post, you'll know that the original Garnier Miracle Skin Perfector BB Cream did not impress me. 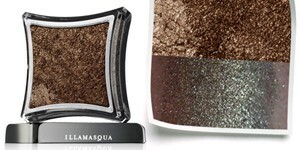 Everything about the product, from the coverage to the finish, disappointed me. In saying that, however, I'm so happy to report that I am more than in love with the Combination to Oily skin formula. "The daily All-In-One solution corrects, protects, unifies, hydrates and mattifies in one application with instant and lasting results. Its unique oil-free formula, with ultra-absorbent perlite is specially designed to help control all day long. If effectively minimises the appearance of pores and imperfections for a visible improvement in skin texture. Its lightweight and comfortable text with an optimal coverage blends perfectly into the skin without the heaviness of a foundation. The SPF 15 UV filter helps protect your skin from the harmful effects of the sun." The Garnier Miracle Skin Perfector BB Cream for Combination to Oily has become one of my staple beauty products, being used as often as my high end foundations and bases. 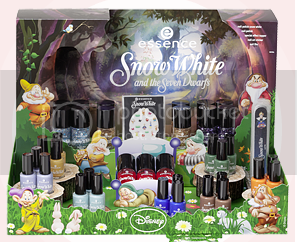 "As an official promotional partner collaborating with Summit Entertainment, LLC, a LIONSGATE® company, the cosmetics brand essence is launching a special, limited edition make-up collection just in time for the Australian premiere of the highly anticipated THE TWILIGHT SAGA: BREAKING DAWN – PART 2 on the 15th of November, 2012. Team Edward and Team Jacob take note – the time has finally arrived! The big finale of the popular Twilight Saga is coming to theatres soon as vampires and werewolves unite one last time to fight against a common enemy. 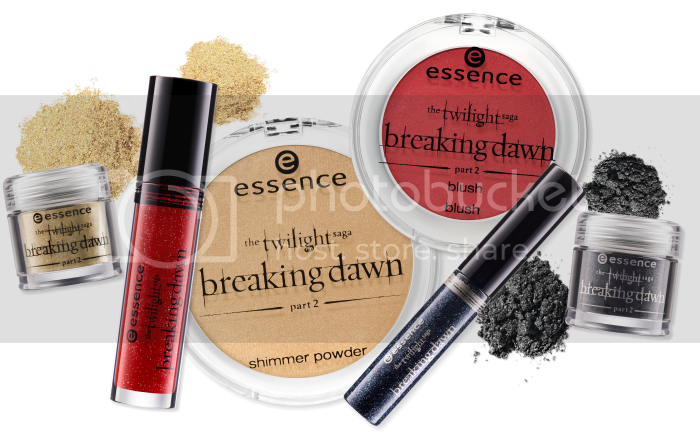 Just in time for the release of the movie, essence presents a stunning make-up collection inspired by THE TWILIGHT SAGA: BREAKING DAWN – PART 2. With the mysterious colors of dawn, fantastic shimmer pigments as well as dark, dramatic effects and blood-red products for your lips and cheeks, essence is offering true vampire power for all girls – until the break of dawn..."
That's right, to celebrate the release of the final movie in the Twilight Saga, Essence has released a Trend Edition based on the movies. 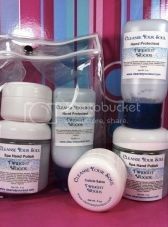 Whilst I'm not a fan of Twilight at all (sorry to all the Twilight lovers), I really like the idea of these products and, in fact, I'm enjoying using some of them. 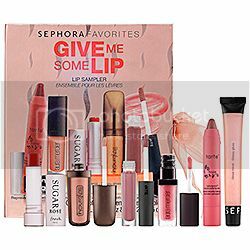 Let's get into the products that are featured in the collection! 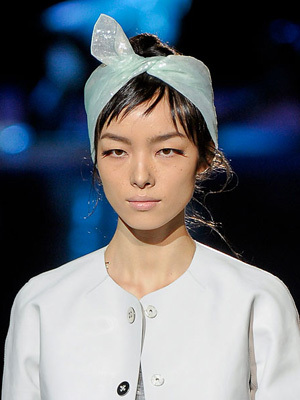 As featured at the New York Fashion Week 2012, head wraps of all kind make for an easy and stylish way to maintain hair, especially on hot days where you want to keep it off your face. When I say hair wrap, I'm taking about anything really; a hair scarf, turban, even a nice headband. Whatever way you choose to accessorize your hair with fabric, I guess. I've been seeing the Confessions of a Beauty Guru TAG going around quite a bit lately and thought I wanted to get on the bandwagon, even though I don't see myself as a 'beauty guru'. 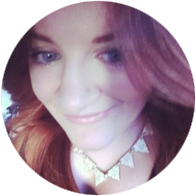 The original Confessions of a Beauty Guru TAG features 14 questions and I've used most of them, tweaking a few to make them blog appropriate as opposed to for YouTube.